Burgemeester Amersfoordtlaan 50 1171 DP Badhoevedorp - Voorma & Millenaar Makelaars en taxateurs o.g. 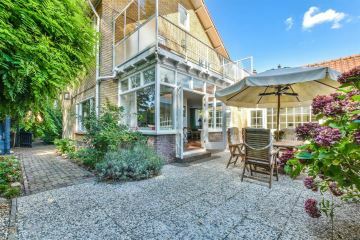 We are proud to present this gorgeous and characteristic 1930s villa, spanning over 248m² (NEN standards). 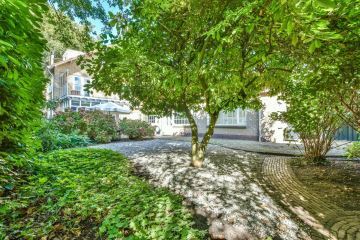 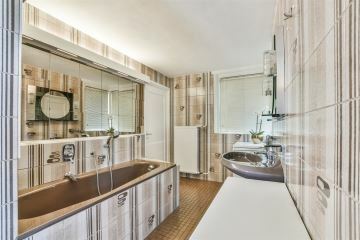 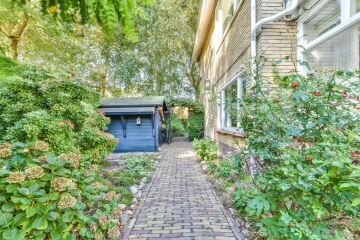 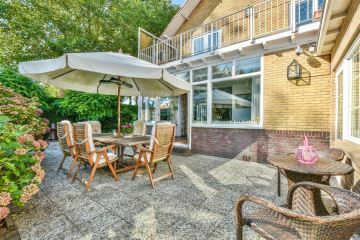 The villa is situated on one of the most beautiful lanes in Badhoevedorp. 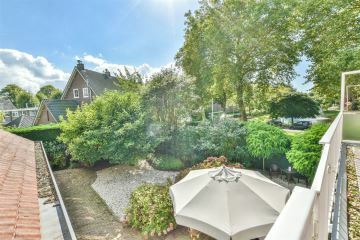 The location is truly unique! 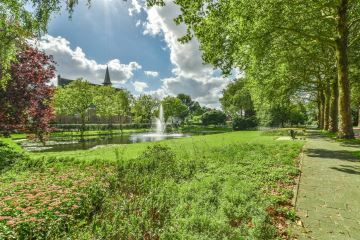 The plot borders on a green square with a pond and a fountain, lending an enormous sense of freedom and space. 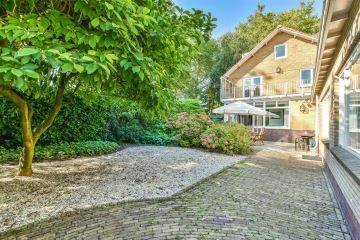 Due to both the plot size of a generous 712m2 and the ideal layout of the home, this villa with a private driveway offers ultimate privacy and presents countless opportunities and possibilities. The residents have always maintained their family home with the utmost care and love, but the property does need updating on certain points. 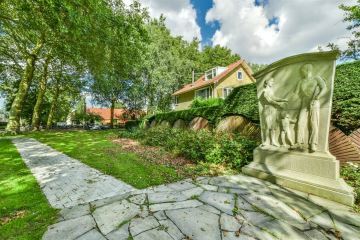 The large driveway (with room for several cars) leads to the entrance and the spacious hall of the home. 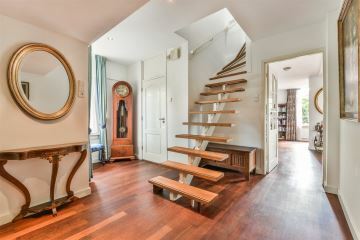 The hall which features a restroom, features the staircase to the first floor and leads to the living room. 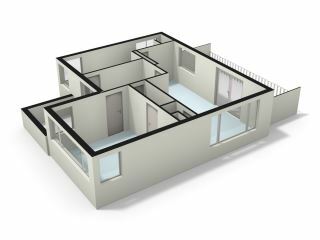 The living room is divided into a front and a back area. 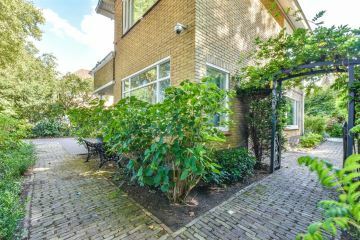 The front features a comfortable sitting area with a fireplace, while the back area of the living room is characterized by its French doors which open to the spectacular garden. 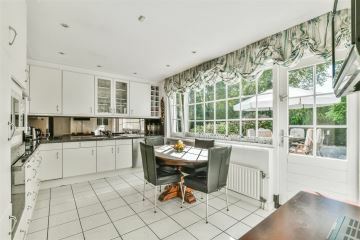 The kitchen (lounge) is somewhat dated but well-maintained and is fitted with a range of appliances and underfloor heating. 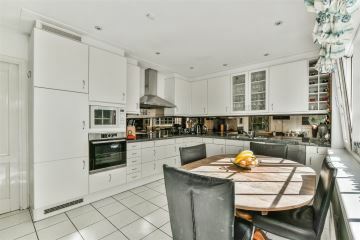 The (large) utility room next to the kitchen is extremely convenient, accommodating a second kitchen unit, it also contains the fittings for the laundry machine and dryer and the central heating kettle(s). 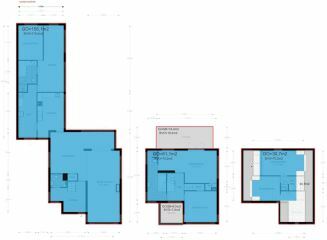 At the rear of the house there is a second full living area with a large study/bedroom, a bathroom with a jacuzzi, shower, sink and integrated bidet and a (bed)room. 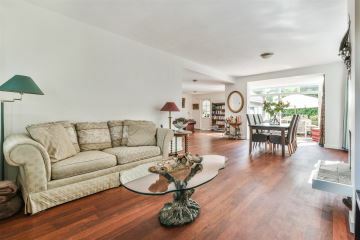 This area (ca. 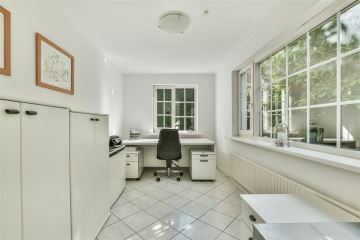 44m²) would serve, particularly due to the layout, as the perfect annex for an au-pair or a private practice. 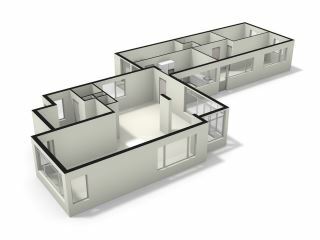 The first floor accommodates the master bedroom, a spacious second bedroom, the master bathroom and two terraces, one to the front and one to the rear. 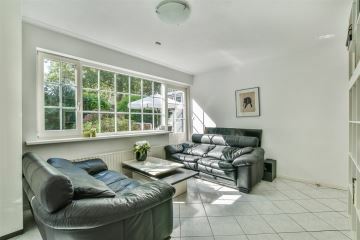 The master bedroom is situated at the rear of the house and is fitted with a built-in wardrobe and French doors to the very spacious terrace, which faces the south! 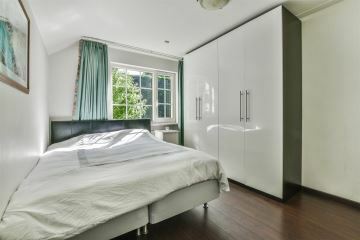 The second bedroom is at the front and is also fitted with a built-in wardrobe. 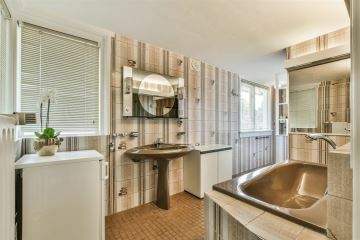 The master bathroom, with a bath, shower, sink and toilet can be reached from the master bedroom and the landing, however it does need updating. 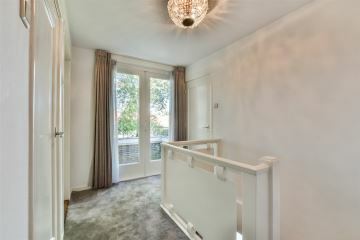 The French doors lead to the second terrace at the front. 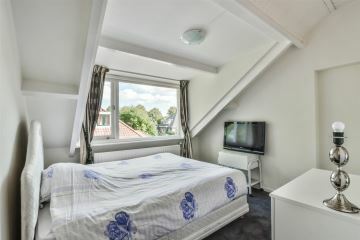 The second floor accommodates another two spacious bedrooms with a separate toilet. 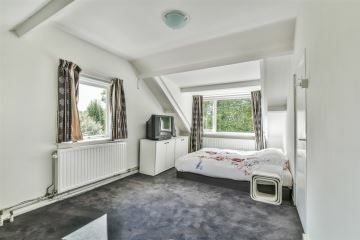 The rear bedroom includes 2 windows which gives the room a bright and airy feel. 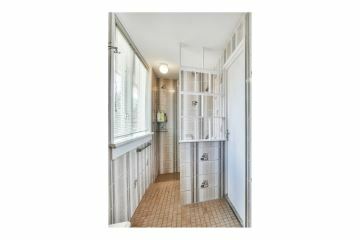 In addition, the side panels in the room arbor ample storage space. 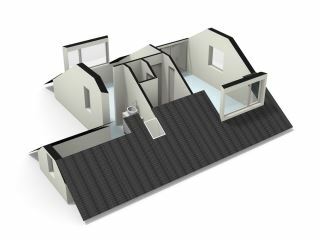 The fifth bedroom, situated at the side of the house, features a dormer window, sink and an alcove with room for an extra bed. 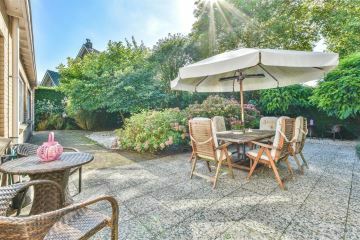 And last but not least - the large and charming (nearly wrap-around) garden is spacious enough for several sitting areas and terraces. 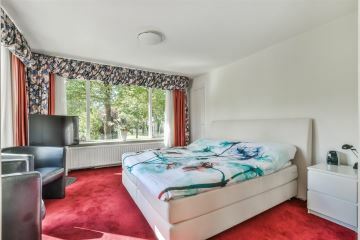 This is truly a private haven of peace and quiet. 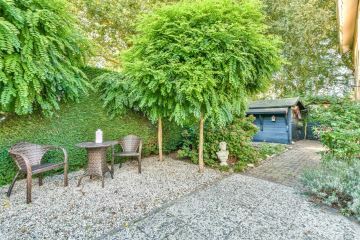 The back garden features a timber shed, electric wiring, lighting and outdoor taps (also in the front yard). 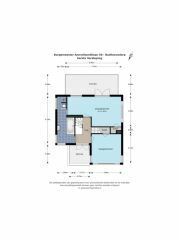 The sheer size of the plot means that this home can easily be extended. 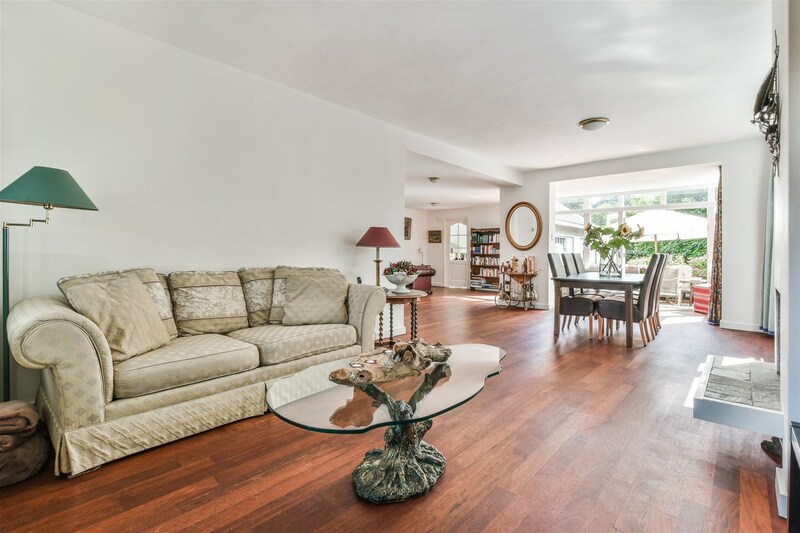 Schedule a viewing with our office today and be surprised by the possibilities and potential of this unique detached home! 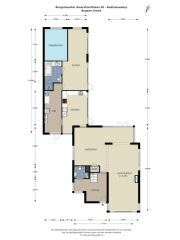 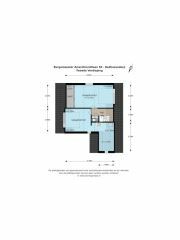 Please see our floorplans for the exact layout of this home. 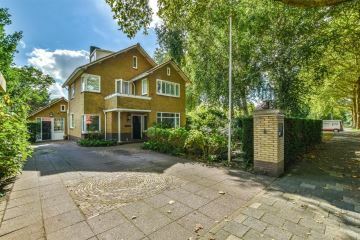 The property has a central location within Badhoevedorp, close to the shopping center. 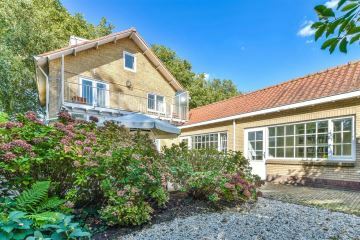 There are several (elementary) schools, day care facilities and sports clubs in the immediate area. 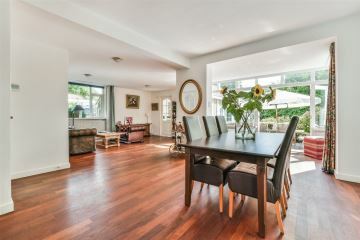 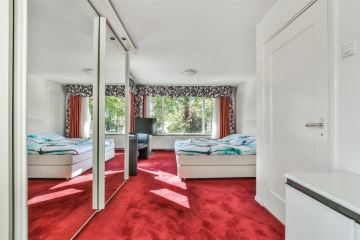 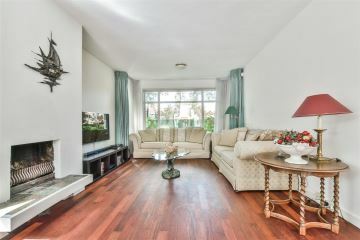 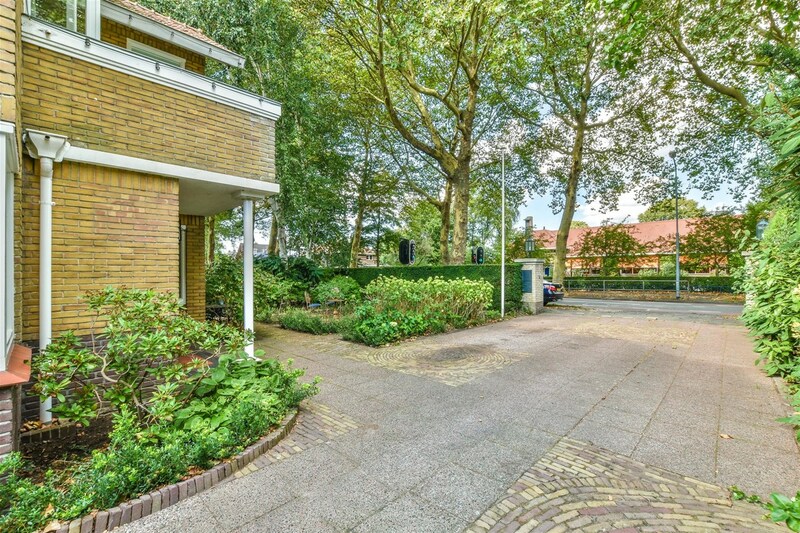 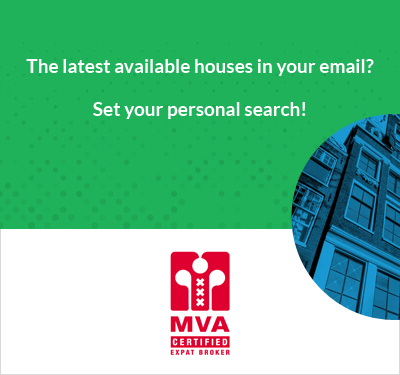 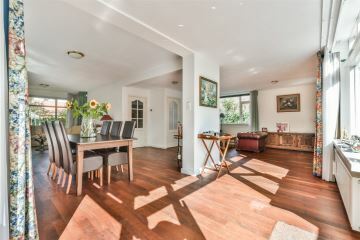 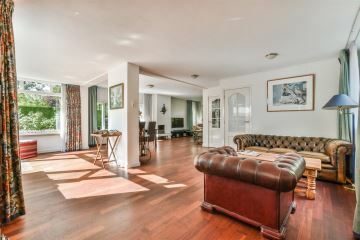 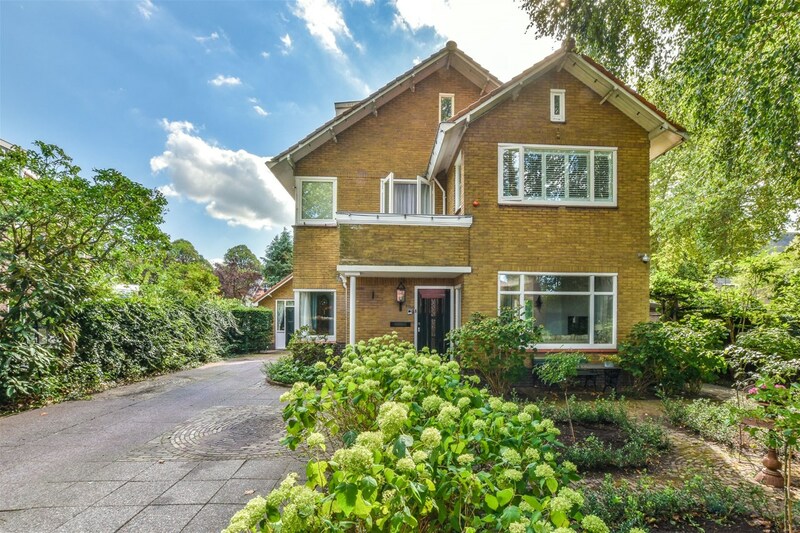 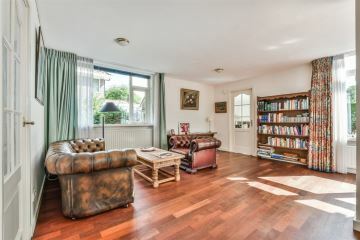 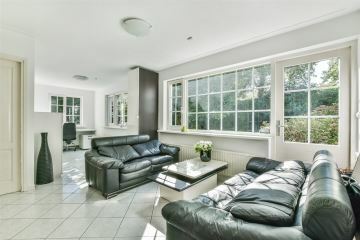 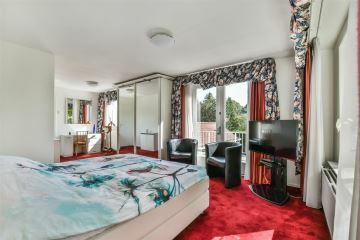 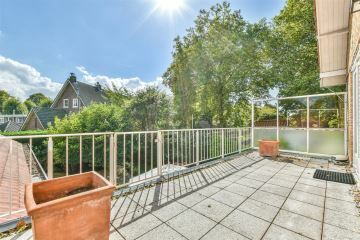 The property is in an excellent location relative to public transportation, with bus connections from Badhoevedorp to Amsterdam, Hoofddorp and Schiphol Airport and various main highways. - Detached home with a large front, side and back garden.